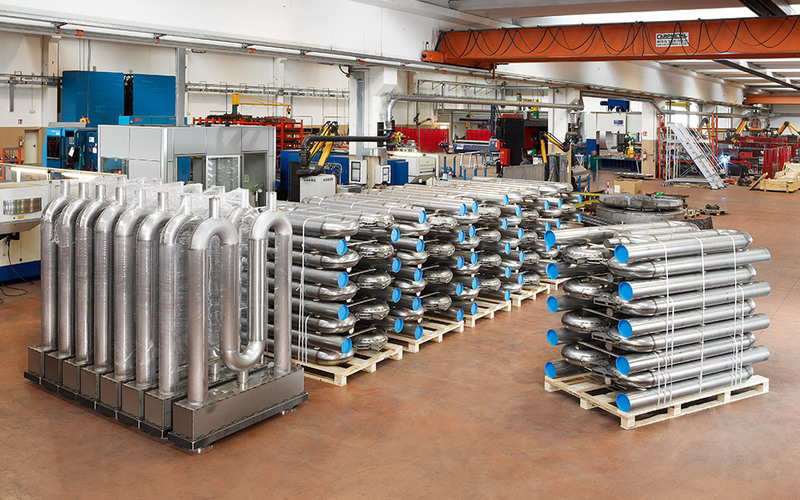 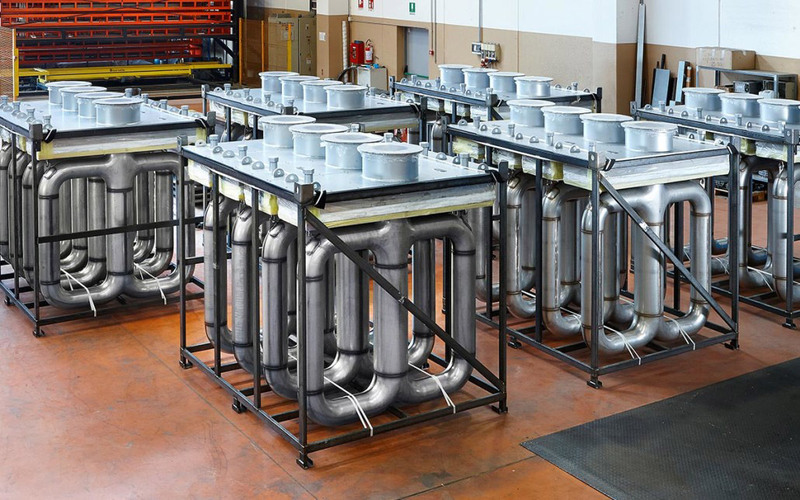 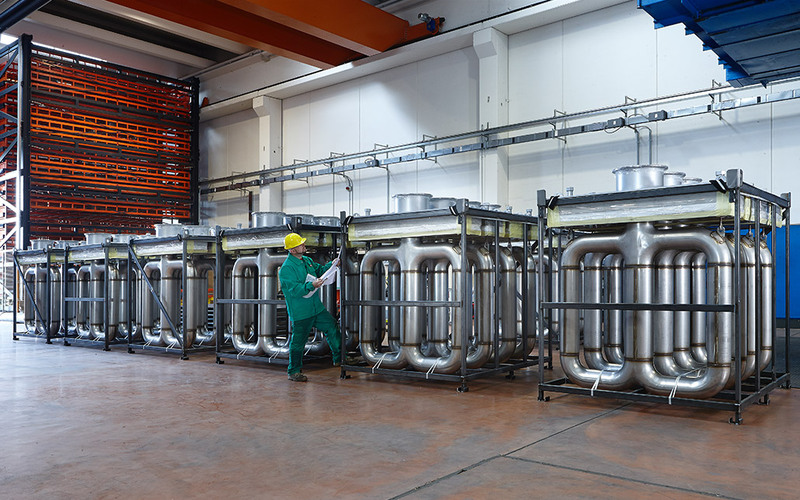 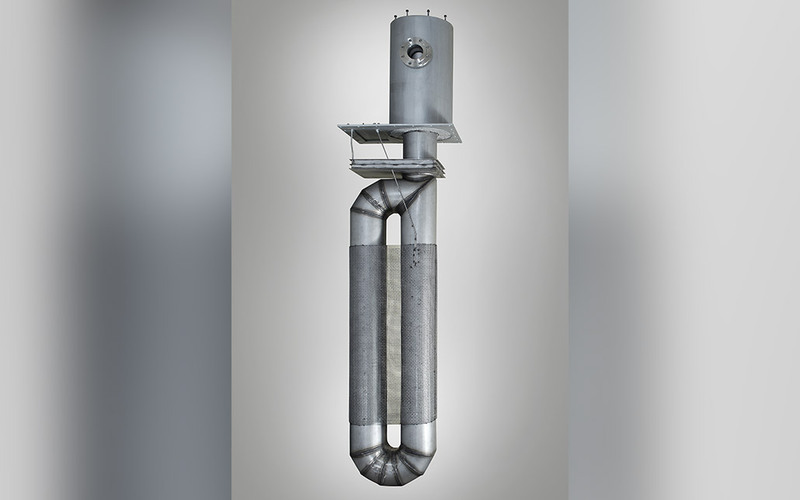 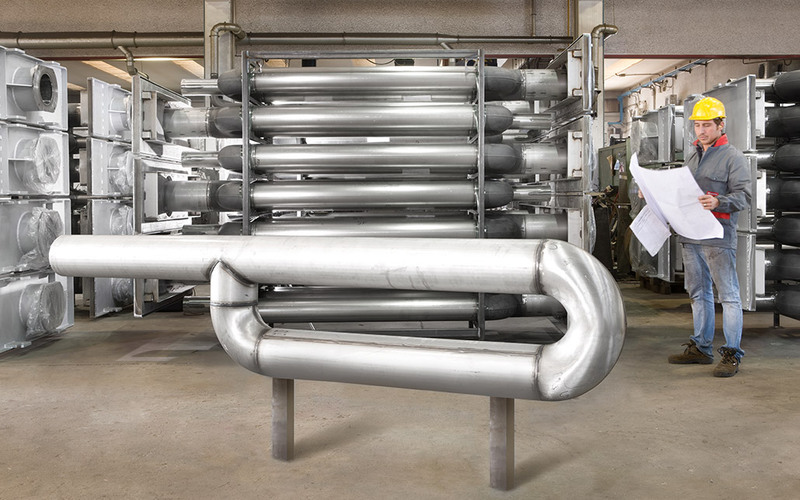 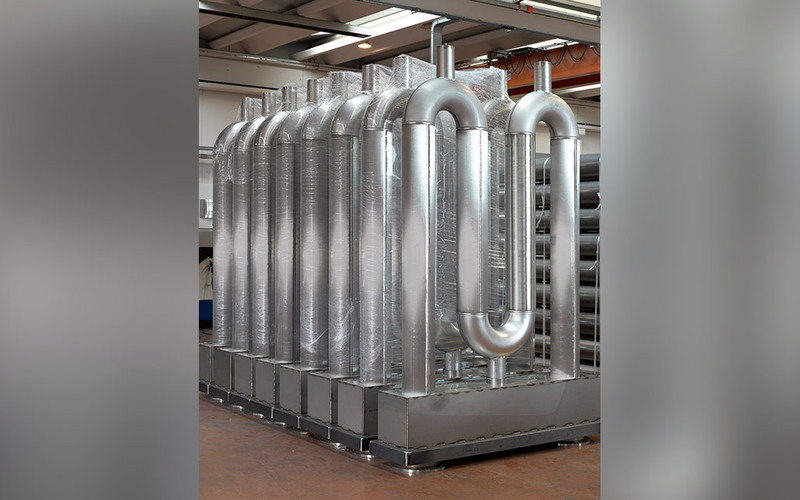 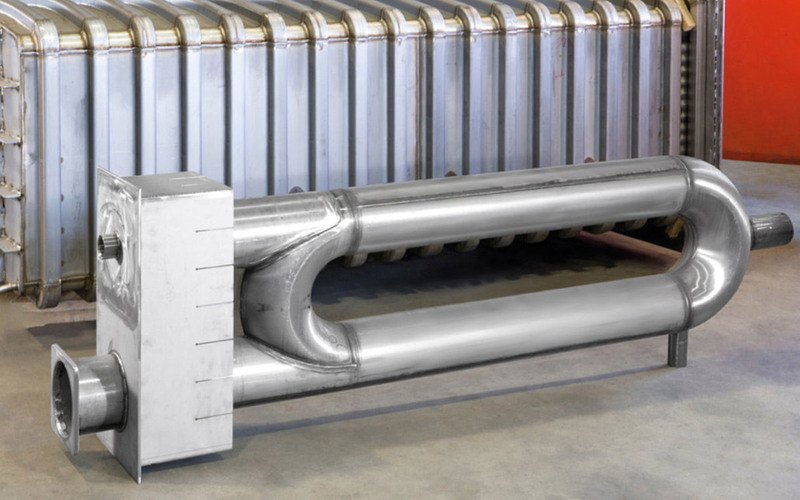 In recent years, the need to achieve increasingly higher temperatures and production volumes, in addition to the constant attention paid to energy saving and environment safeguard, have given a new drive to the research into radiant tubes. 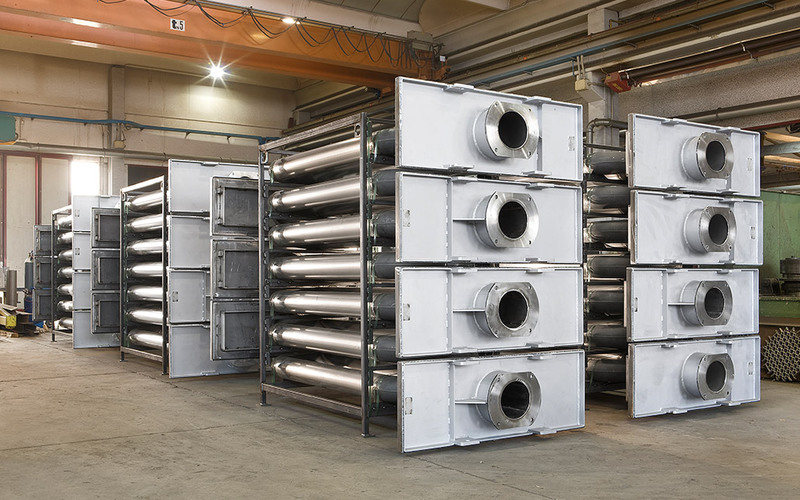 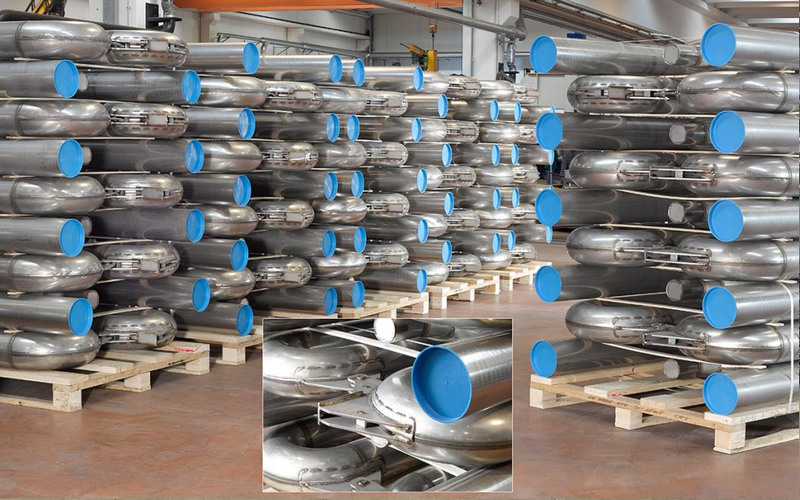 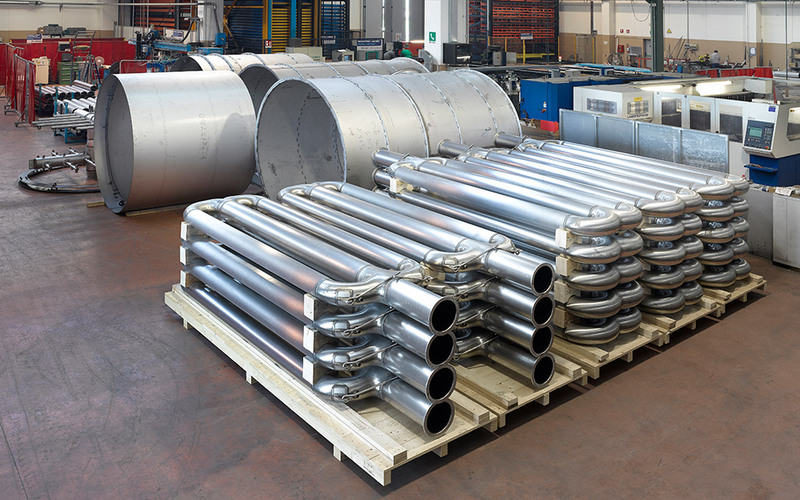 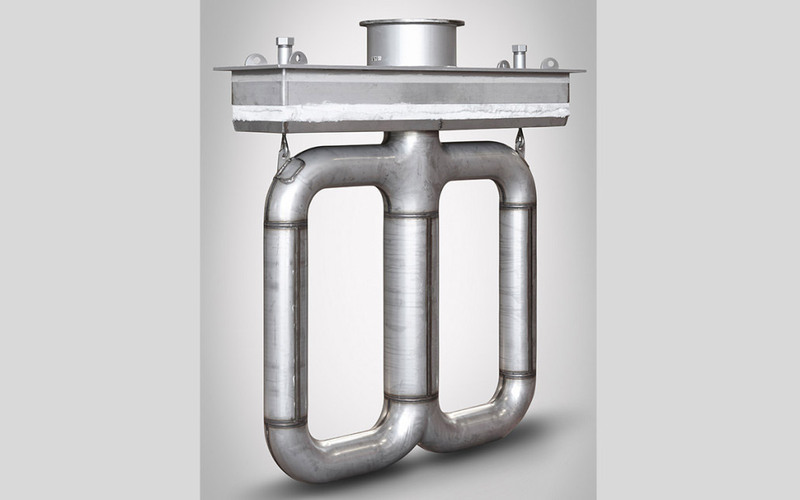 New tubes, made of steel plate of 3-4 mm thickness, in combination with the latest generation of burners, are gaining ground in CAL and CGL most recent plants, and an increasing number of customers are ready to replace the old cast tubes with those fabricated from plate. 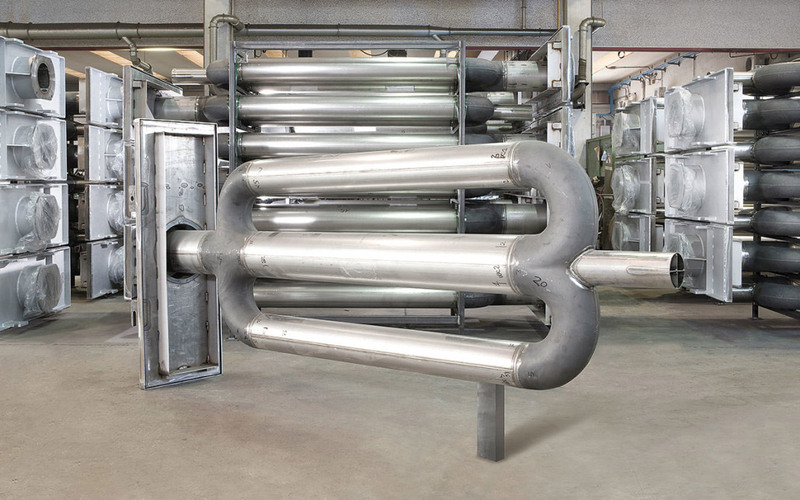 Radiant tubes are NICRO core business. 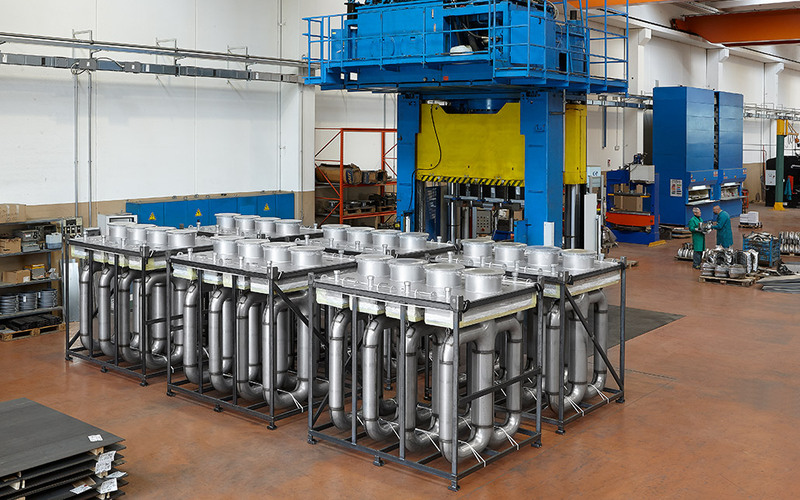 An entire production department has been redesigned and implemented with the latest machinery for pressing/bending, laser cutting, automated welding and assembly, in order to have the full control of the production, without outsourcing any process.